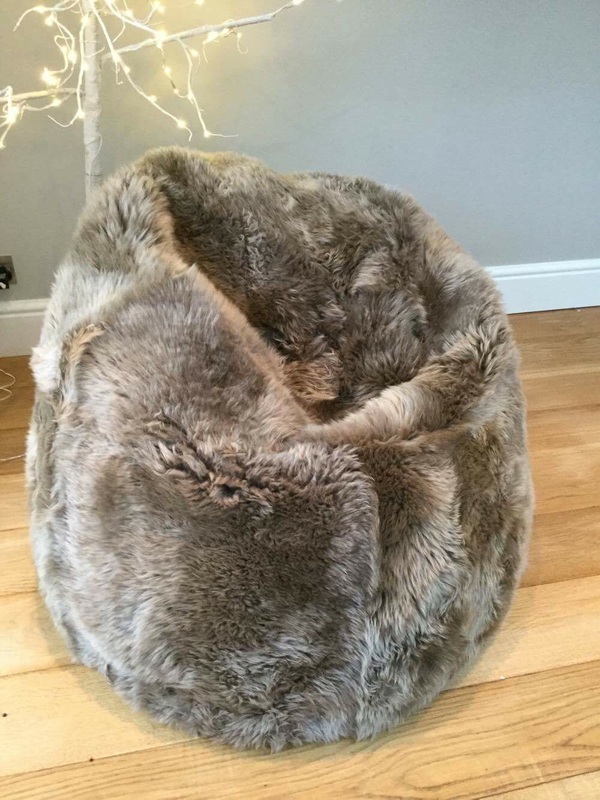 View basket “Navy Sheepskin Beanbag” has been added to your basket. 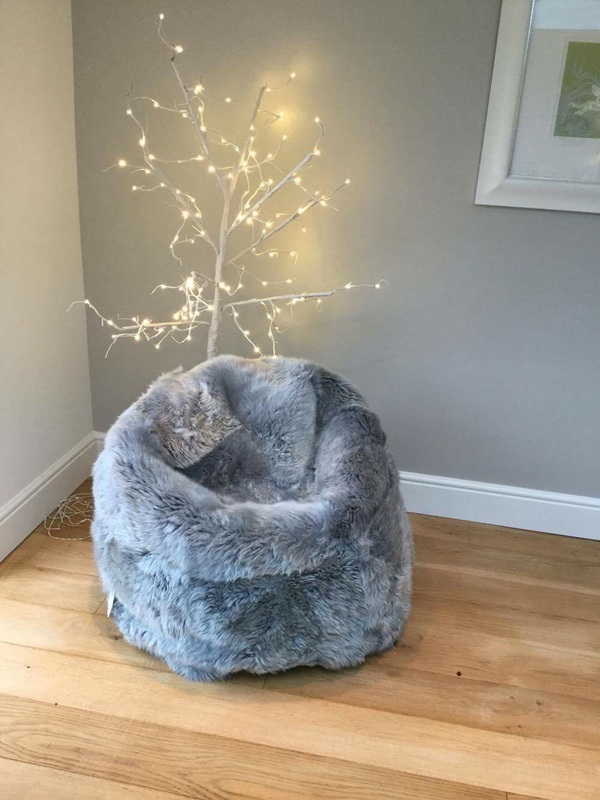 The ultimate home accessory! 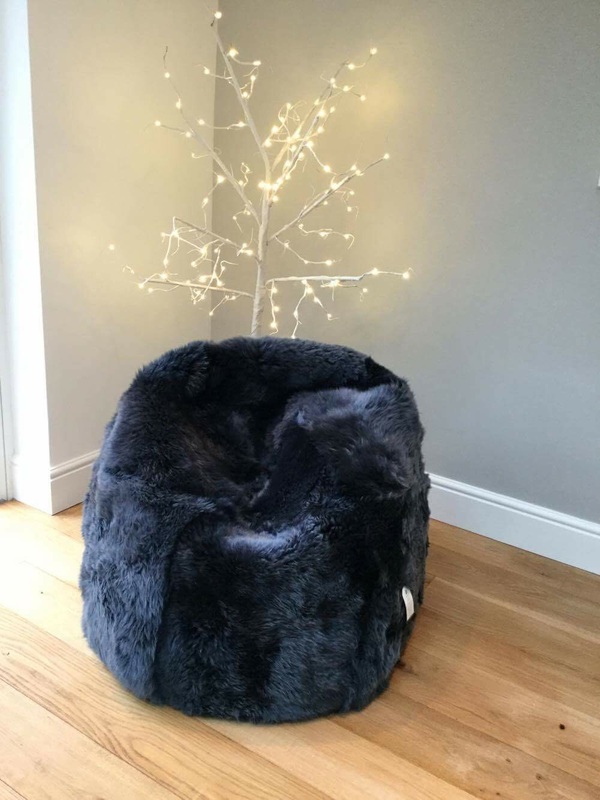 Once you sink into this super-sumptuous beanbag, you won't want to get out. 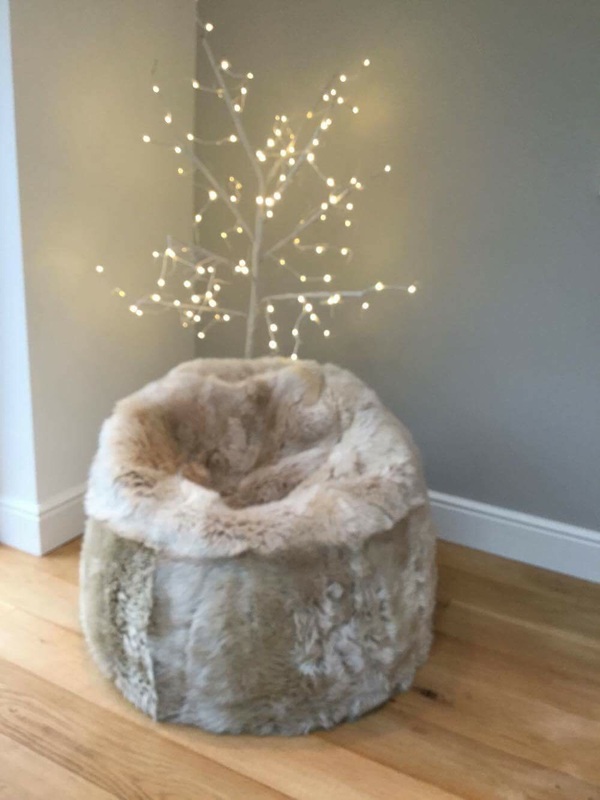 Made using superior Australian and New Zealand curly ivory sheepskin, renowned for its incredibly durable wool fibres and natural heat regulating and hypoallergenic properties. 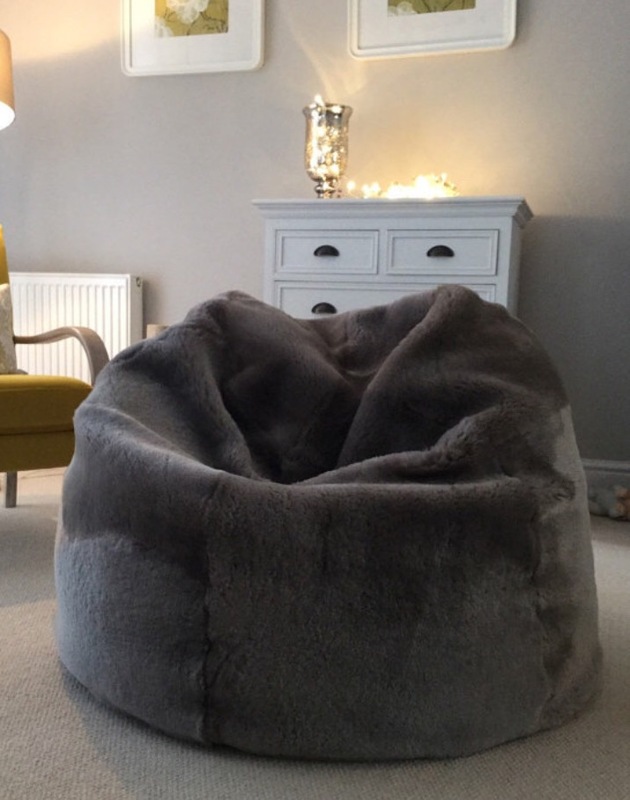 Featuring a non-slip suede leather base, it adds unbeatable cosy texture to any living room, bedroom or playroom. 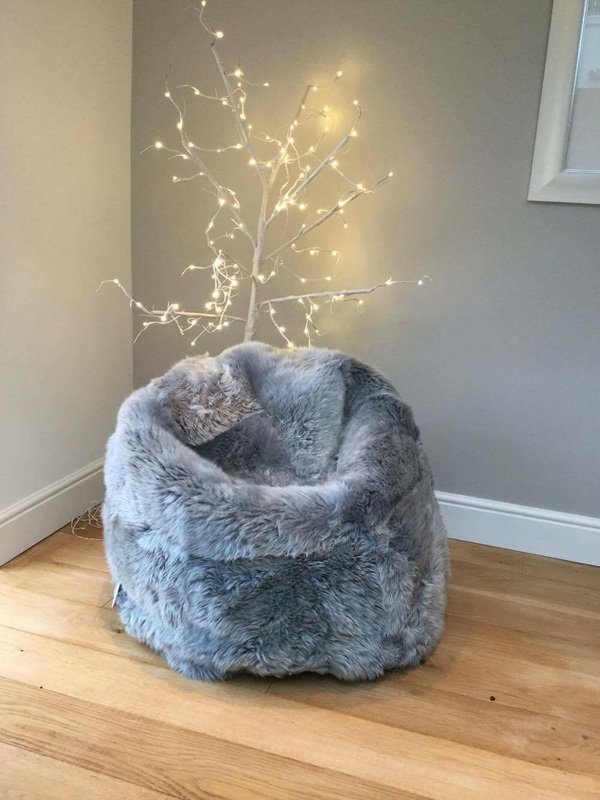 Be the first to review “Silver Grey Sheepskin Beanbag” Click here to cancel reply.